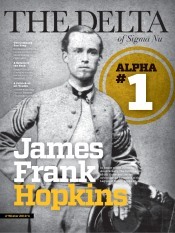 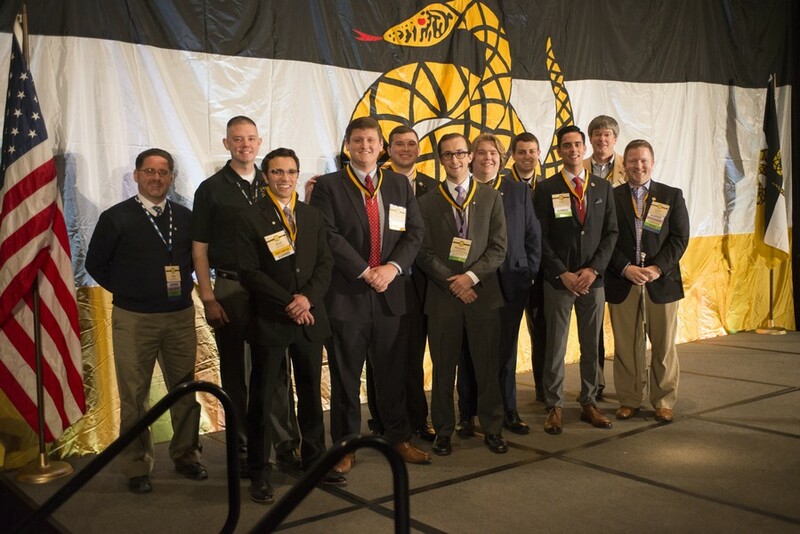 The Delta - Latest News - 2018 College of Chapters - Day One - Sigma Nu Fraternity, Inc. 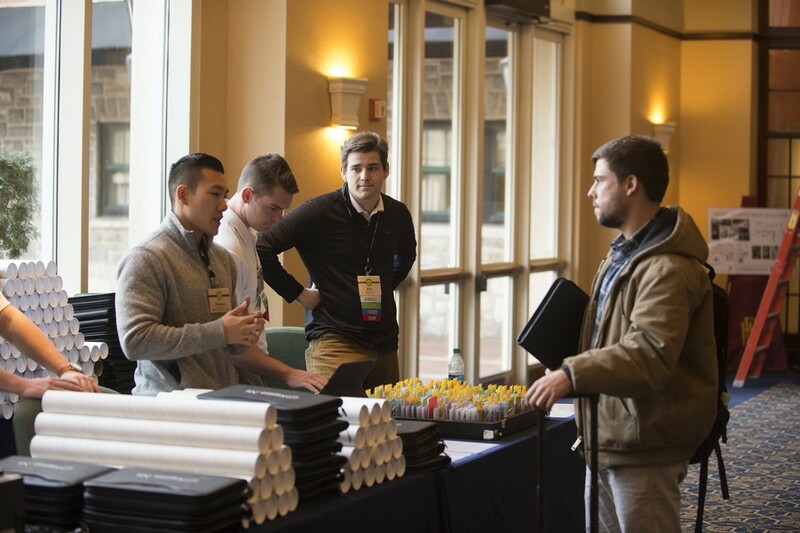 The first stop for any participant at College of Chapters is registration where they receive all of the materials they'll use during this 3 day premier leadership training experience. 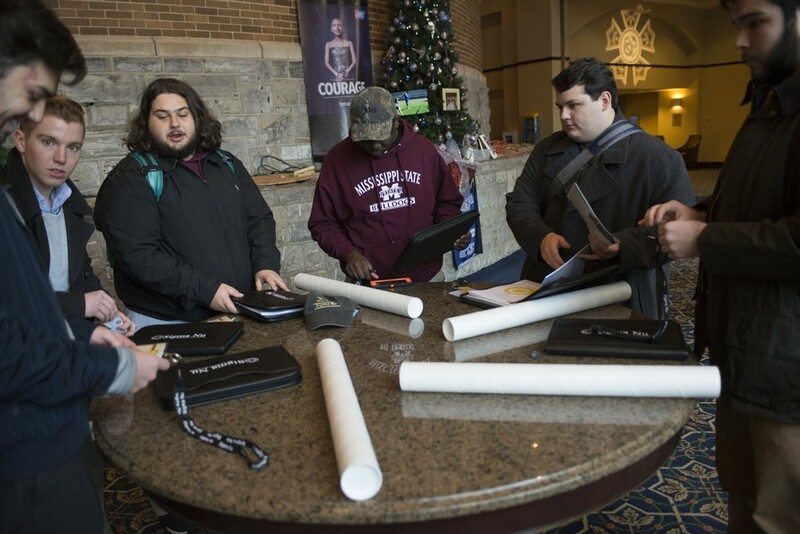 Despite a winter storm causing travel disruptions in Georgia, almost all collegians and alumni arrive during the first day. 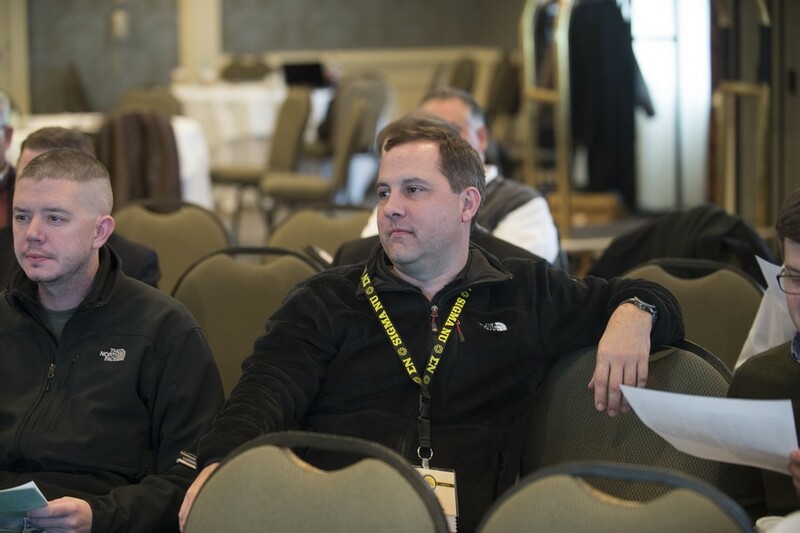 A key aspect of the College of Chapters experience is the interaction participants have with our alumni faculty who bring invaluable experience and wisdom. 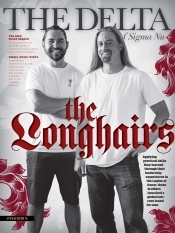 Much like Grand Chapter, everything kicks off with a reminder of our knightly vows. 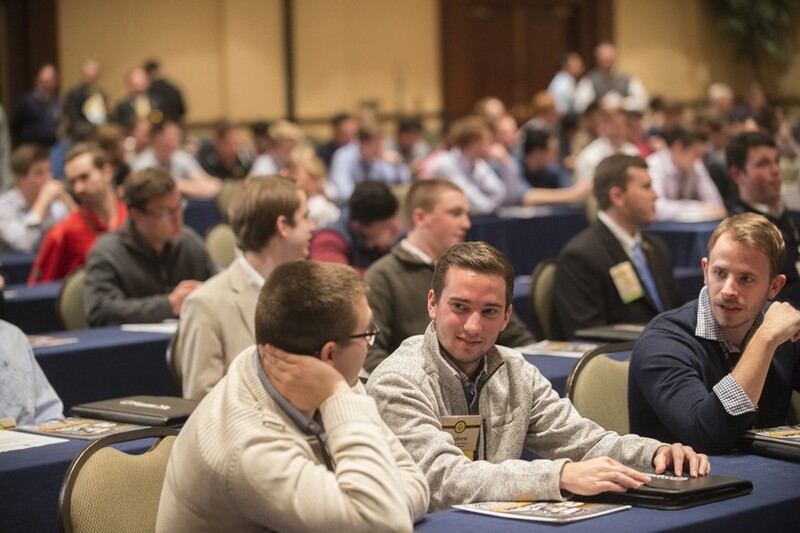 While a large part of the College of Chapters experience comes from the curriculum, the importance of collegiate networking and best practice sharing cannot be understated. 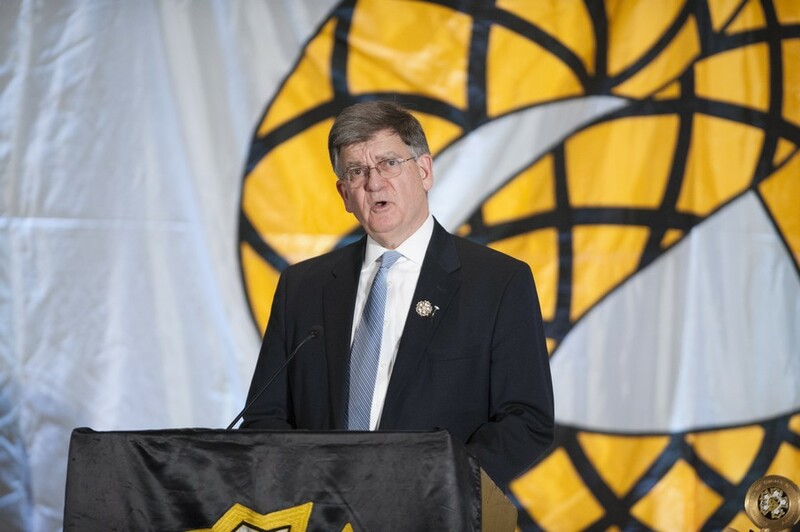 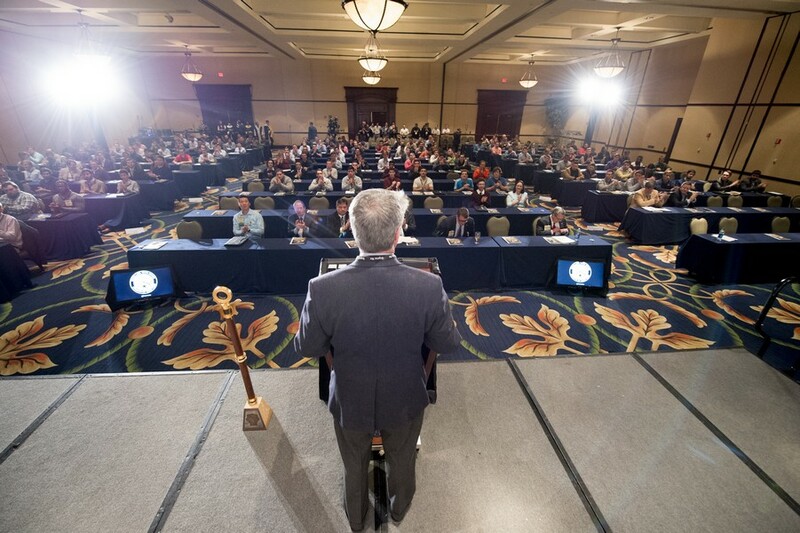 Chairman of the Sigma Nu Educational Foundation and Past Regent Robert Durham (Georgia) addresses the participants and announces the recent recipients of the several national scholarships offered by the Sigma Nu Educational Foundation. 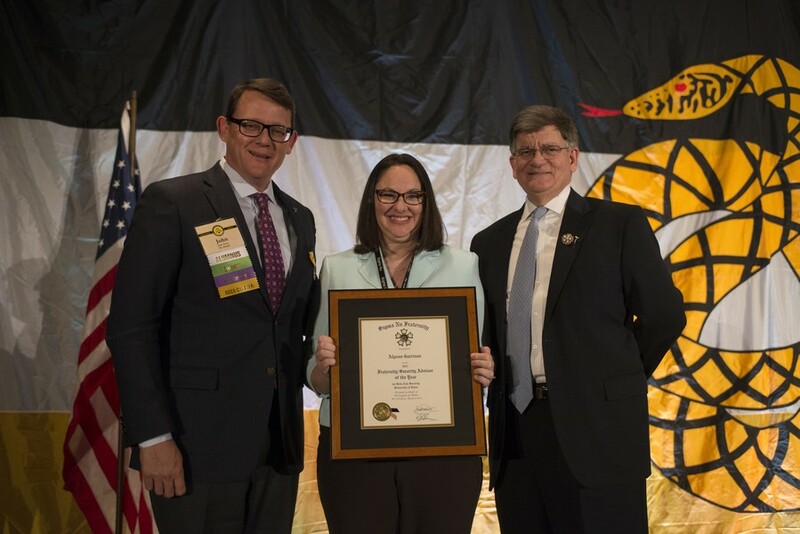 Regent Lee Perrett (Auburn) and Regent-Elect John Hearn (Georgia) present University of Tulsa's Alyson Garrison with the Fraternity's Fraternity and Sorority Advisor of the Year award. 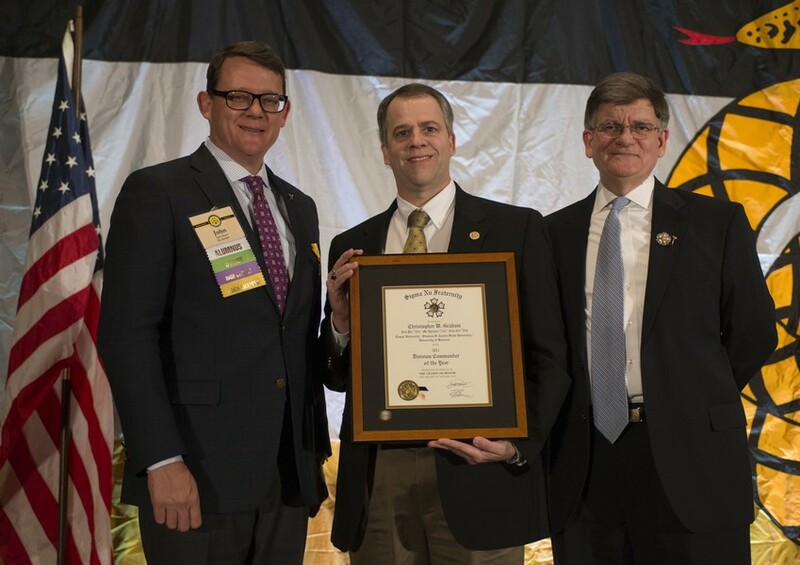 Regent Lee Perrett (Auburn) and Regent-Elect John Hearn (Georgia) present Division Commander Chris Graham (Lamar) with the Division Commander of the Year award. 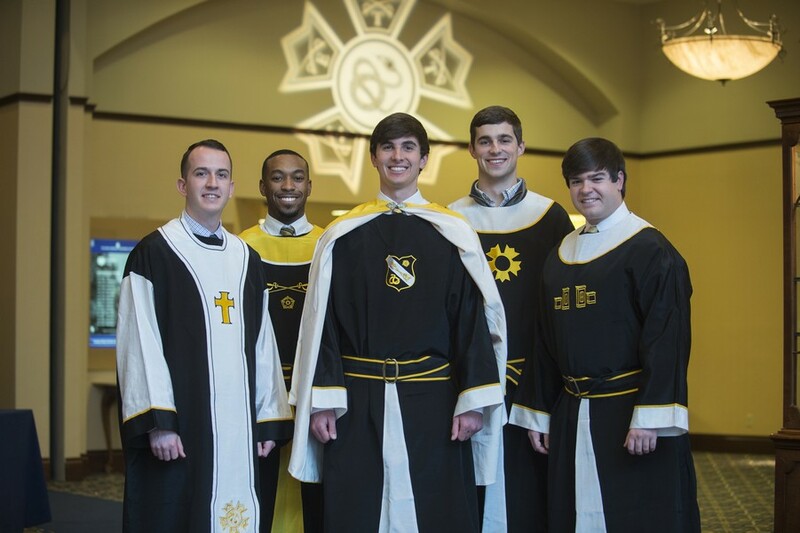 This past year's Alpha Affiliates are formally knighted by alumni who had also earned one the Legion of Honor's highest collegiate accolades. 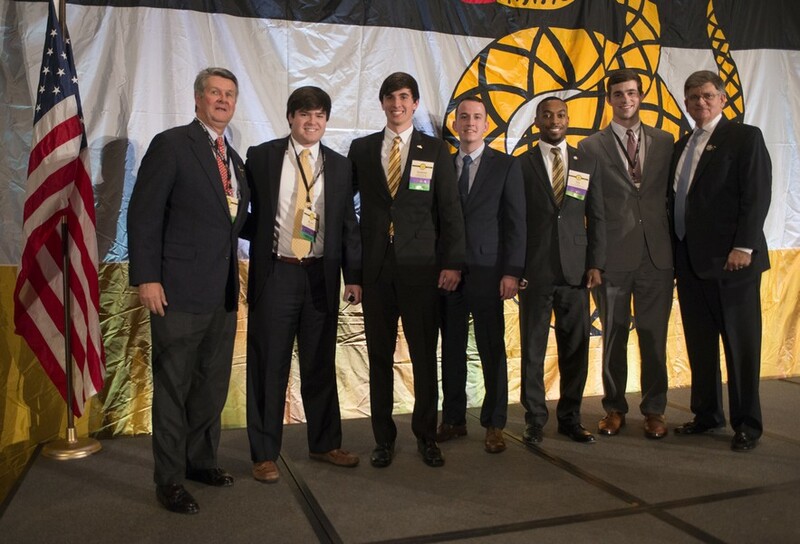 The four Collegiate Grand Councilmen and Sigma Nu Educational Foundation Collegiate Board Representative are recognized on stage for their tenure of service to the Fraternity and Foundation.